We exist in an age where everything around us has been monetized in some way. Like never before, there is a constant barrage of messaging, which at every turn attempts to persuade us to buy into consumer culture, aiming to convince us that our next material purchase will deliver happiness. Yet, if we look into the research behind happiness, we find that it is not our possessions which unlock the keys to satisfaction and fulfillment, but rather, our experiences. This is why, at Paper & Diamond, we believe that life's milestones necessitate occasion for celebrations revolving around a once in a lifetime experience, as we service our clientele with luxurious events of all types. Societally, we seem to be wising up to this research behind happiness, which can help explain the definite upsurge in the popularity of destination milestone events, as more and more individuals are choosing to celebrate birthdays, anniversaries, retirements or other momentous occasions with an extravagant travel experience. Rather than a one-night party that is over before you really have a chance to fully absorb it, these experiences provide optimum time for party attendees to make memories, bond and spend quality time together. When you add in highest levels of exclusivity and customization, all against the backdrop of a gorgeous destination of your choosing, expertly planned from start to finish...well, we do not know what else we can say to help entice you. The perfect vehicle, both literally and figuratively for this to occur? That would be a superyacht. 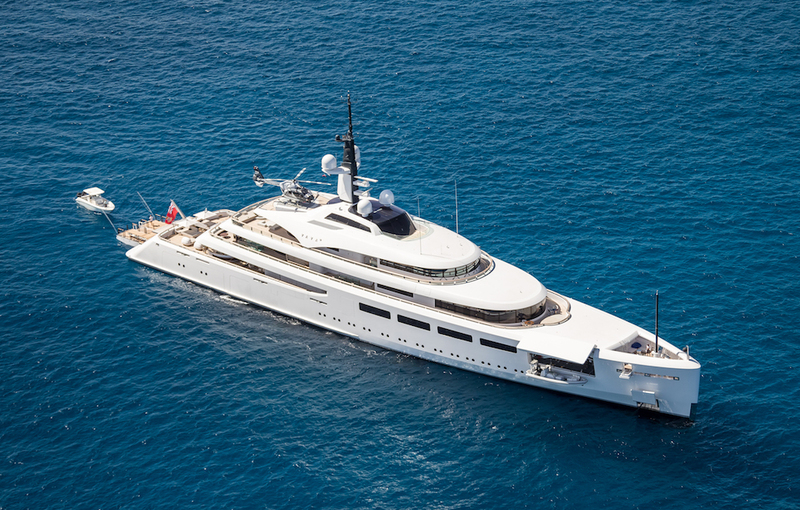 Superyachts are defined as over 100 feet long, of which there are only somewhere around a thousand of which available for charter. Yacht travel provides utmost privacy for voyagers seeking to feel like they have left all else behind. No detail is too small, and no request implausible. From the exact brand of champagne stocked in the fridge, to the perfectly hued linens, to a custom menu developed by a chef of your choosing, we accommodate all. While jet skis and other water toys may seem synonymous with yachts, superyachts are built to keep up with today's lifestyles. Therefore, it is little wonder that a host of further amenities are the norm, from media rooms and cinemas, to extensive wine cellars, to a variety of different fitness equipment accommodations, steam rooms and saunas. Personal trainers and spa therapist personnel aboard are sensible and frequent additions to superyacht charter travels. 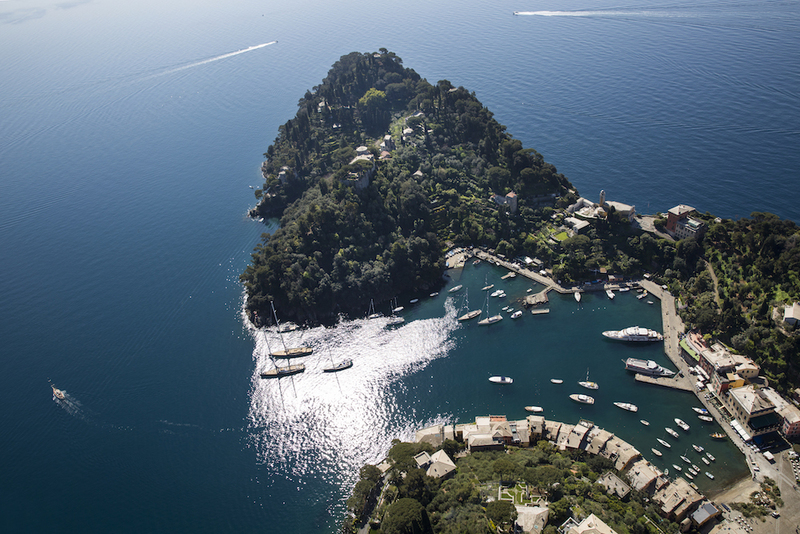 Paper & Diamond recently had the chance to service a group of corporate executives on a customized wellness retreat that cruised through the Western Mediterranean, along the breathtaking Amalfi Coast to the picaresque Isle of Capri. The feeling of utter escape was enhanced by the vast open waters and calm ocean air, all while experiencing the gems of Sardinia and The Balearics. 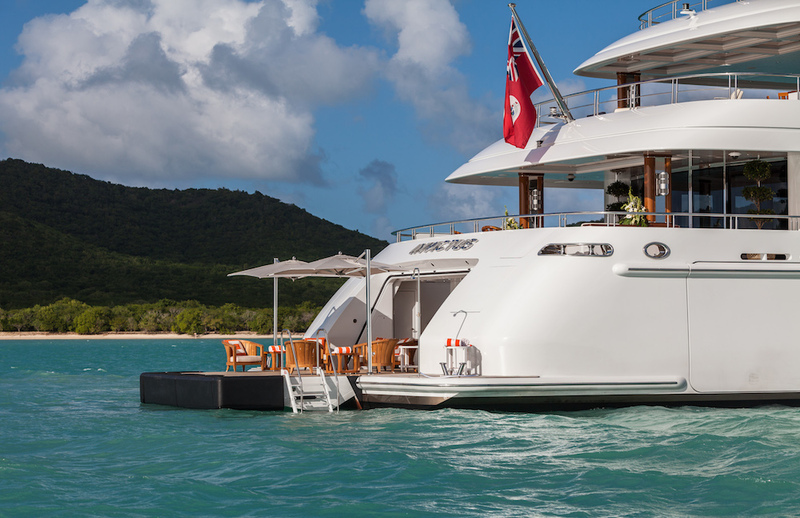 Additionally, our honeymoon clients have also relished the feeling of being completely removed from the world around them; for example, a recent pair of lovers recently enjoyed a customized sailing tour through Anguilla, St. Martin and St. Bart's. This wellness retreats and honeymoons are just a couple of examples of the caliber of luxury travel excursions which Paper & Diamond specializes in for our network of discerning global clientele. Our niche philosophy is based on curating sensorial travel experiences that preserve themselves in memory due to their ability to incorporate all five of the senses, for a comprehensive experience. Conceptually, the idea of setting sail into unchartered waters provides a perfect metaphor for embarking on an exciting new chapter of life - be it a new decade, a new marriage or other such occasion. And while the suntans may soon fade, the sensorial memories made and sights seen will remain through the seasons of life. If you are ready for your unforgettable excursion, let's get in touch.